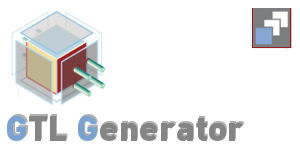 Generators usually uses templates with parameterized attributes. Based on the input data for parameterized attributes and using templates large number of objects of the same type is generated. For example transformations filling some of the data warehouse layer represent such objects.